It has been confirmed that on the new BA A350 first class will not be a feature. With 18 aircraft on order, the decision by British Airways to drop first class from their new jets shows a definite move towards focussing on the new BA A350 Club World instead. 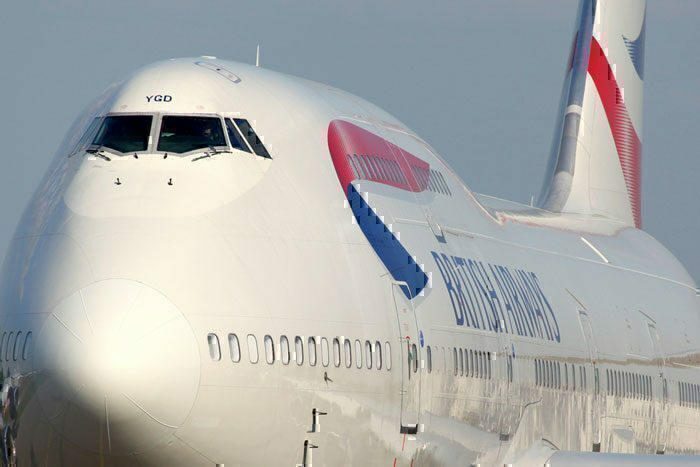 This news follows on from the recent announcement that all British Airways aircraft will feature the new Club World seats by 2023. During the annual IAG Capital Markets Day, British Airways confirmed that the A350-1000 will have only three classes. These would be Club World, a fancy name for business class, World Traveller Plus, also known as premium economy, and World Traveller economy. The British Airways A350 order stands at 19 aircraft, all the latest A350-1000. Seen as the natural successor to the aging fleet of 747’s, the excitement over the new Club World features has been somewhat diluted by the announcement that there will be no first class on the British Airways A350. 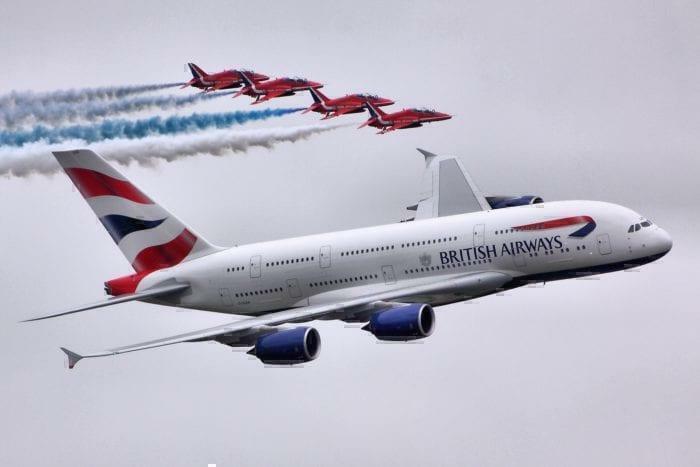 To make up for it, BA have also said they’ve chosen to retain an additional five of their 747 fleet. All these aircraft will remain in service until at least 2020, and will continue to feature the 14 ‘open suites’ of first class. Although the A350-1000 has some pretty high specifications out of the factory, the British Airways A350 has been ordered to be retrofitted. Essentially, BA are making it better. All three classes are due to get a seat upgrade, as are the Boeing 777s operated by the carrier. From December 2018 their six three-class 777s operating from Gatwick will have the new economy and premium economy seats fitted, and by summer 2019 the three four-class variants will join them. The Heathrow based fleet should be ready by autumn next year. Benefits of the new World Traveller and World Traveller Plus seats include 50% larger entertainment screens, with touch and swipe control, six way adjustable headrests and leg / footrests (Plus only) and USB sockets in every seat. As well as the new seating, a number of changes are being made to improve the service overall. These include priority meal service, the inclusion of starters with meals and removal of trolley service, replaced by hand delivery instead. 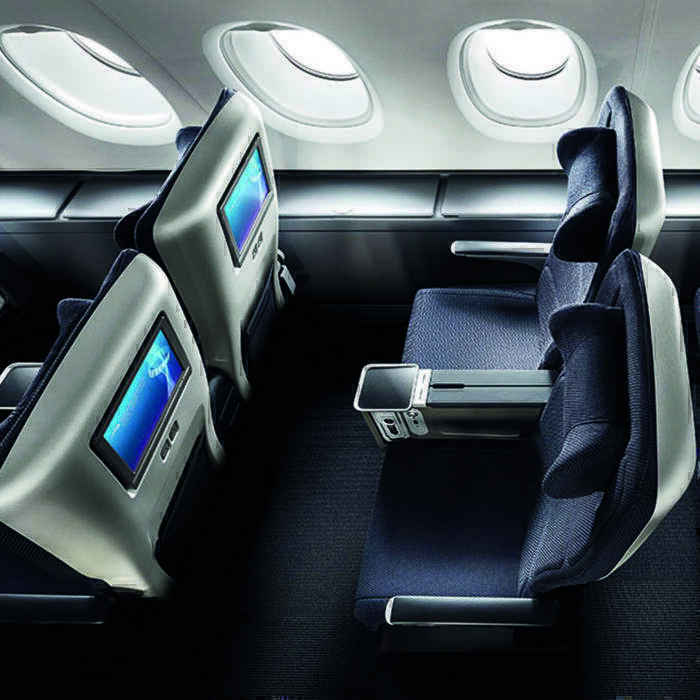 A potential mock up of the new British Airways business class offering. The improvements to Club World are costing BA a pretty penny, reportedly around £600m in total. As the airline approaches it’s 100th birthday, we were expecting to see a fair few changes. But are these changes for the better, or worse? We know that BA plan to change the seat configuration on their 777 aircraft from the comfortable 3-3-3 to the less popular, but more economic, 3-4-3 configuration. Other airlines have already done this and are seeing profits per flight up by 20%. Undoubtedly, airlines all over the world are feeling the squeeze of higher jet fuel prices and increased competition. We’re seeing more airlines announcing investments in premium economy, in a bid to get more butts on seats to reduce their overheads. Is this just more cost cutting? So, is this just more BA cost cutting dressed up like a new interior? In an announcement earlier in the year, BA said of their seating strategy that they wanted to “grow seat count via competitive configuration”. In plain English, that probably translates to ‘squish you in like sardines so we can make more money’. Is it a disappointment to see the demise of first class, or are we just excited to try out the new BA A350 Club World seats? You decide.